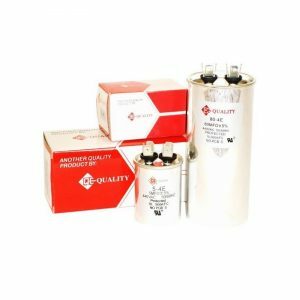 Our capacitors feature a compact size due to a revolutionary method of winding which allows the highest capability of any film dielectric capacitor on the market. Four blade terminals are provided surrounded by insulators to allow quick installation. Individually packaged.